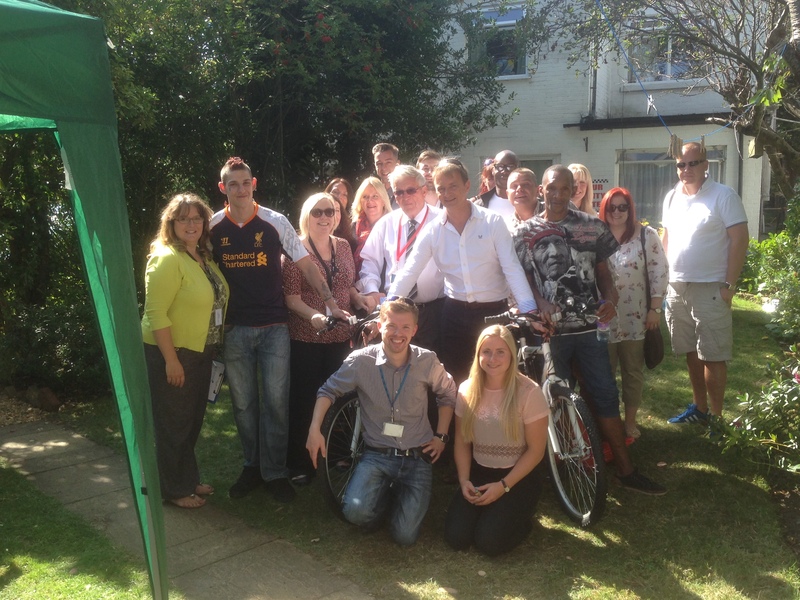 Mayor of Bournemouth attends first Hope event! We were very pleased with the success of our first Hope HTS event on 11 November. The event held at an exclusive car showroom in Bournemouth owned by local businessman Malcolm Bishop, provided the perfect setting. Guests enjoyed drinks and canapes whilst having the opportunity to view some of the priceless vehicles on display. 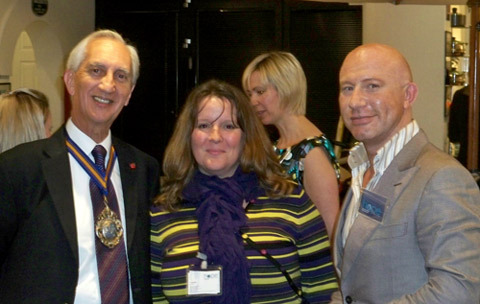 The event was supported and attended by the Mayor of Bournemouth, Barry Goldbart alongside local business people.